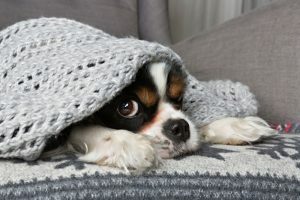 You just want your heating system to get through the rest of the winter and into spring—but now it’s showing signs that something is wrong. You’re not getting the amount of heating you expect or need from the system, and you find yourself pushing up the thermostat higher and higher than normal to try to make up for it. First—stop adjusting the thermostat. If you’re doing that, something is wrong with your heater that needs heating repair in Staten Island, NY. Trying to force it to work harder by changing the thermostat setting will probably just worsen the problem, even leading to a full breakdown. 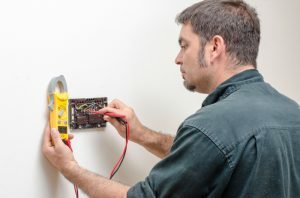 There are some checks you can make regarding the heater’s drop in power, but often you’ll end up needing to call for HVAC pros to come to your house to see what’s wrong and then fix it. We’re going to talk about a part of the home heating system that often goes ignored: the climate controls, i.e. the thermostat. 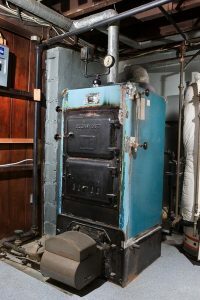 Often when our customers call of furnace repair in Staten Island, NY, we discover the trouble with the heating comes from an issue with the thermostat rather than inside the furnace itself. That’s no trouble for us, since fixing and replacing broken thermostats is part of our job. We would like to shine a light on how a thermostat gone wrong can lead to a furnace gone wrong. This way, you’ll be alerted to the comfort issues when you call us and we can get straight to the problem when we arrive. Is It the Heater or the Ducts Causing Comfort Problems? Central heating systems for homes are one of the great modern conveniences. Here in New York we depend on them every day to spread warmth evenly to all the rooms through a network of ducts. But there’s a chance that this winter you may start to experience heating that’s less than what you expect. Some rooms may be comfortable, while others feel chillier. Or maybe the whole house simply feels cooler and you have to turn the thermostat up higher than normal to reach the point where everyone is cozy. You shouldn’t accept any of these situations. There’s something wrong with your HVAC system. The problem might have to do with your heating system (in most cases, this is a furnace). But it could be trouble with the ducts. In some situations, it might be both! To find out what’s wrong, let an HVAC technician take a look so you can have the problem fixed before icicles start forming in the living room. Posted in Heating | Comments Off on Is It the Heater or the Ducts Causing Comfort Problems? Using a boiler is still a common way to provide warmth to a home in Staten Island. Although there are more gas furnaces in use, boilers are mainstays of homes that don’t use ventilation systems. They’re also popular for the energy savings they can provide and the excellent comfort that feels much different than the air blown out from furnaces. Boilers are reliable systems. But what if the one you have isn’t working right? 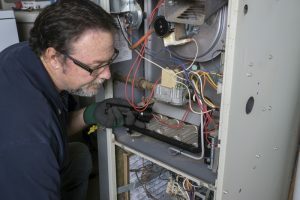 If you’ve turned on your boiler system to help with dropping temperatures, but discovered that it can’t keep up with the cold or is creating uneven heating around the house, you may have a repair issue that will require professionals. 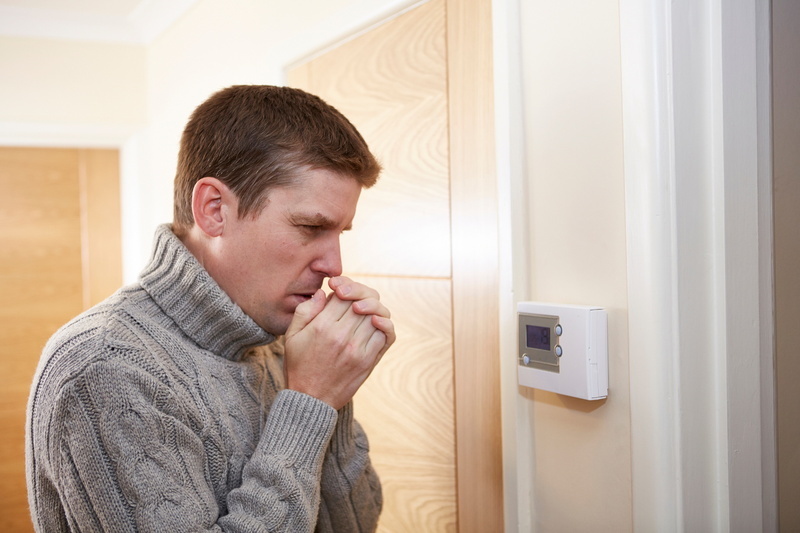 It’s Not Too Late for Heating Maintenance! We’re not so deep into the cold weather just yet, and it looks like Staten Island may enjoy pleasantly cool weather for this Thanksgiving. But after that … we all know how fast the winter chill can blow in! 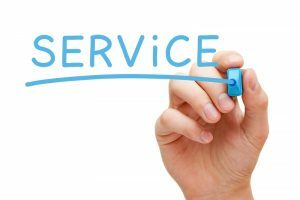 So if you have yet to arrange for your annual heating maintenance to inspect and tune-up your home heating system, now is the time to do it. This is one of the last stretches of mild weather we’ll have before winter settles in, and you want your heater ready to handle the work load until spring. 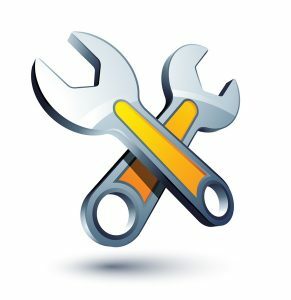 Posted in Heating | Comments Off on It’s Not Too Late for Heating Maintenance! If we had to make a wager on the type of heater you use to warm up your house during our chilly New York winters, we’d always bet on a natural gas furnace. 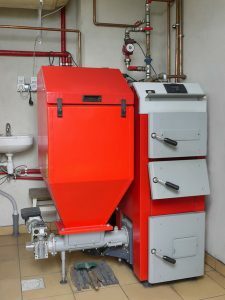 The odds are in our favor because these furnaces are the most popular in the country, and their popularity is higher in places with chilly winters. A natural gas furnace is a cost-effective method of supplying high levels of heat to a house, much more so than an electric furnace, and because most homes have ventilation systems in them, they are also more common than boilers. 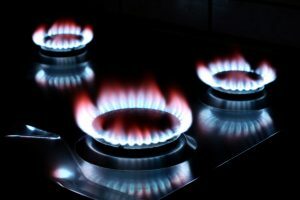 Although a gas furnace isn’t a naturally dangerous appliance, any use of natural gas has the potential for toxic gas leaks and combustion dangers. With a gas furnace, the main concern is the development of cracks in the heat exchanger. A cracked exchanger calls for immediate heater repair in Staten Island, NY from our HVAC technicians. Leaving a cracked heat exchanger alone creates the potential for enormous safety hazards.